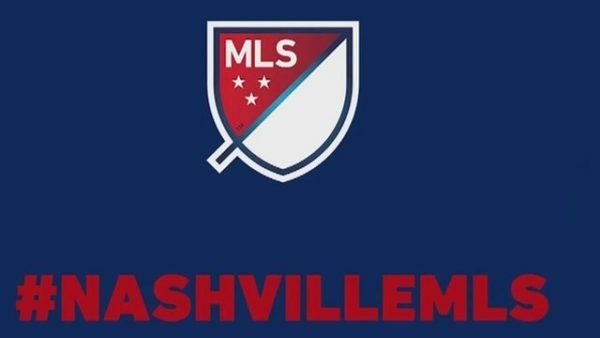 Rachael McKriger explains why no one should call the Nashville MLS team part of a soccer city just yet. While also looking ahead to who should get the next MLS expansion slot as well. Every four years the world is captivated, and 32 teams compete to win a tournament. 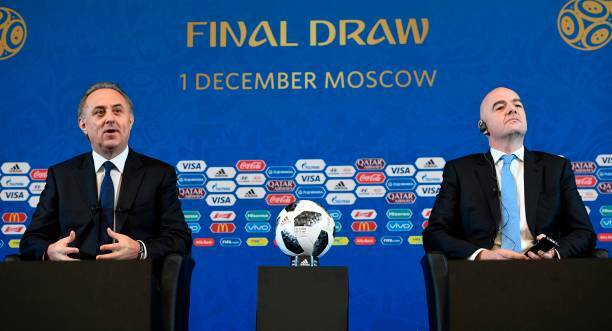 Rachael McKriger has the 2018 FIFA World Cup Draw Results & Analysis. 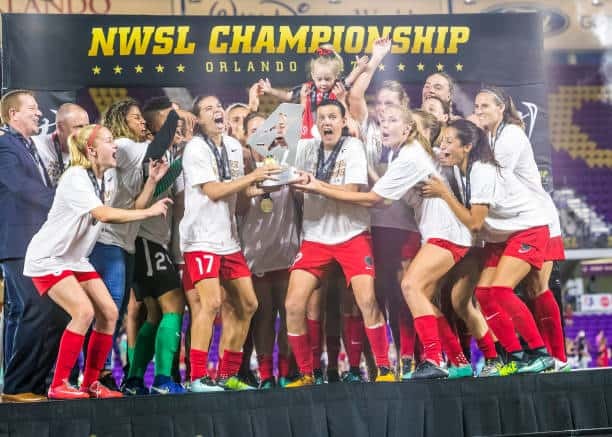 The Portland Thorns are the 2017 NWSL Championship winners. However, Rachael McKriger feels it wasn’t won in the most sporting of ways. 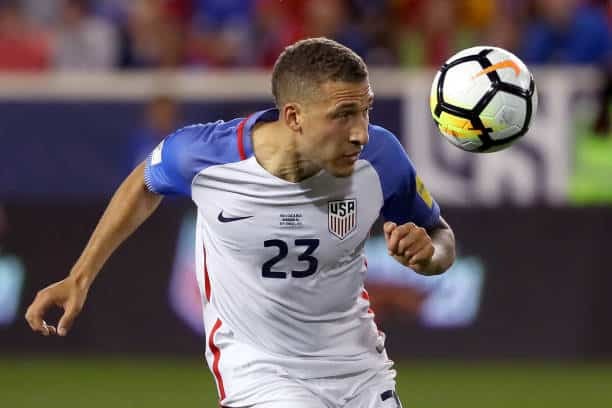 The United States will miss their first World Cup in 32 years. 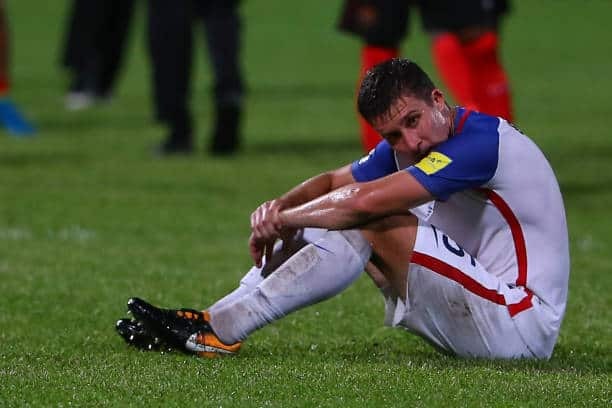 After this USA World Cup failure, U.S. soccer desperately needs to change. 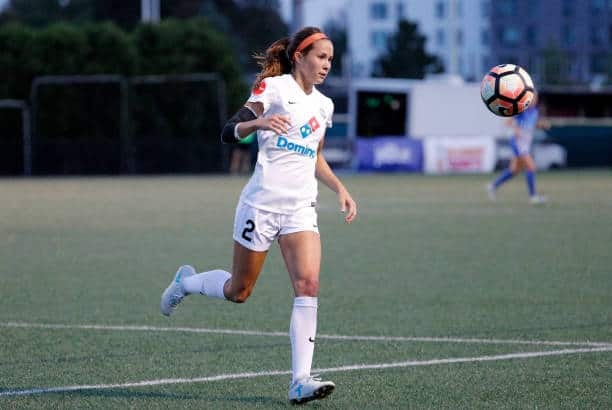 Carli Lloyd is once again up for FIFA Women’s Player of the Year. 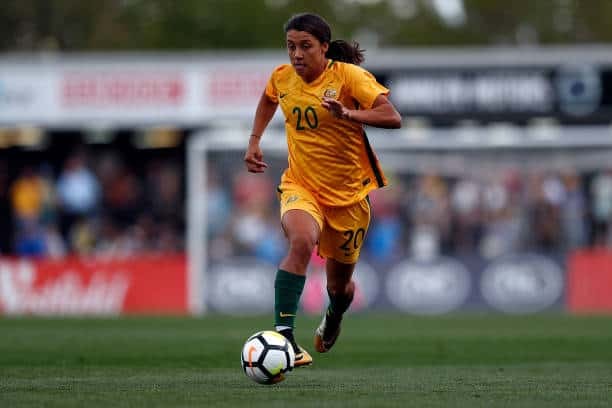 However, FIFA completely dropped the ball by not even naming Sam Kerr a finalist. 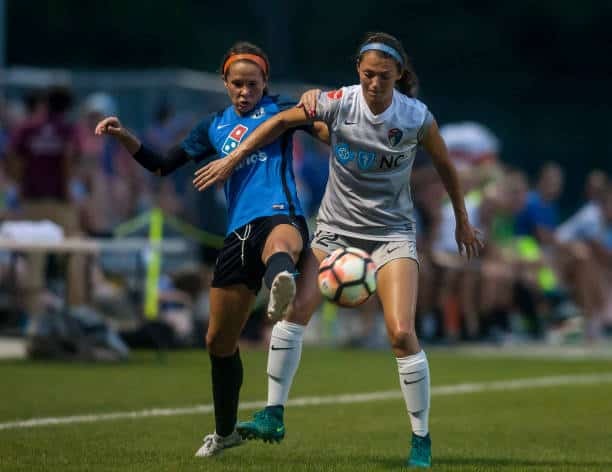 Rachael McKriger thinks Bruce Arena made questionable USMNT roster selections ahead of two crucial games. Especially concerning no Fabian Johnson. 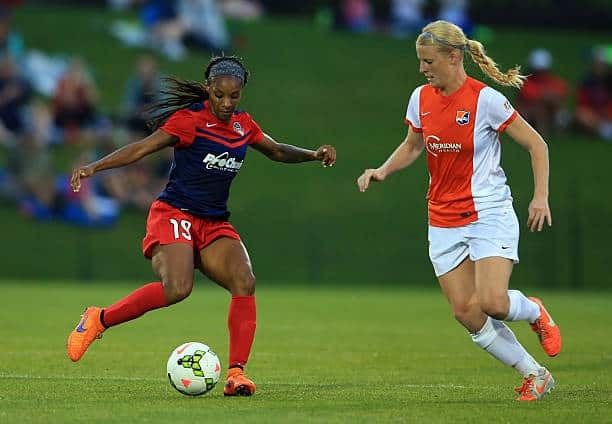 Rachael McKriger wonders why Jill Ellis keeps calling in so many of the same players. 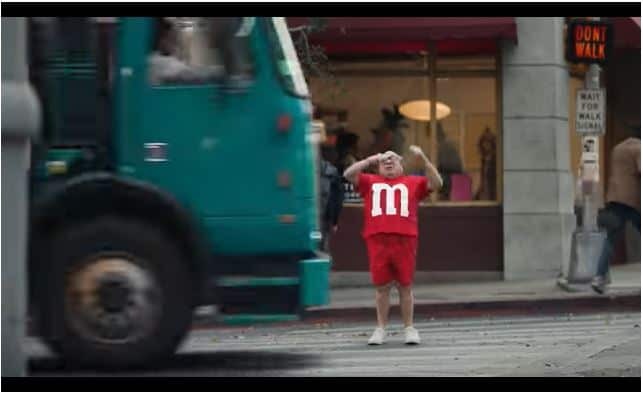 When there are several deserving of a USWNT call up right now.